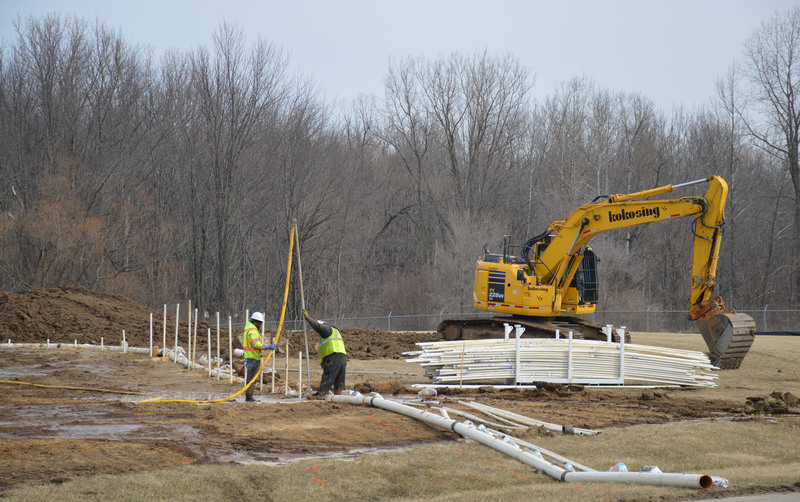 Images from a camera installed at Warsaw’s wastewater treatment plant are documenting the expansion of the plant over the next 22 months. WARSAW – The largest public works project in city history is under surveillance. By the public, that is. In fact, anyone with access to the city website can have a bird’s eye view as the $30 million expansion of the city’s wastewater treatment plant unfolds through much of next year as a result of a high-tech camera mounted above the worksite east of CR 150W. The camera is capable of watching four areas of the vast 29-acre worksite. It can zoom, it can pan and it can allow the public to create time-lapse videos, according to Brian Davison, utility manager for the city. Davison said they wanted to document the workflow in case there are troubles in the future. He said they considered looking into the use of drones for the same purpose, but opted instead to use a camera. For the city, it’s a new way to track activity and progress that could be handy for decades to come. “We always just wanted some way to document this and have this for historical record for future generations to see it,” Davison said. The high-resolution OxBlue construction camera cost about $16,000. The contract with the city includes support, hosting and image archiving. The time-lapse videos are provided by producers and customized for specific projects, according to the Atlanta Ga., company. The company began work in 2001 and boasts having provided cameras for 21,000 projects, capturing 450 million high-resolution photos, according to the company’s website. The camera moves every few minutes to continuously monitor the different work areas. Viewers who go to warsaw.in.gov can find four views and create a time lapse of the work areas. Visitors can also use the zoom function to get a closer look. Expanding the treatment plant is expected to cost about $25 million. Another $5 million or so was spent on engineering. When complete, the plant’s capacity will expand from four million gallons to six million gallons and the design will allow for future expansion that will take capacity to nine million and then eventually to 12 million. The type of treatment will change from aerobic to anaerobic, which does not rely on air to treat the waste. The new system will produce methane gas, which will be used to produce heat and electricity and will be used to make the plant more self-sufficient. Changing to anaerobic will cost more initially because of the new equipment needed, but will allow for larger expansion down the road, Davison said. 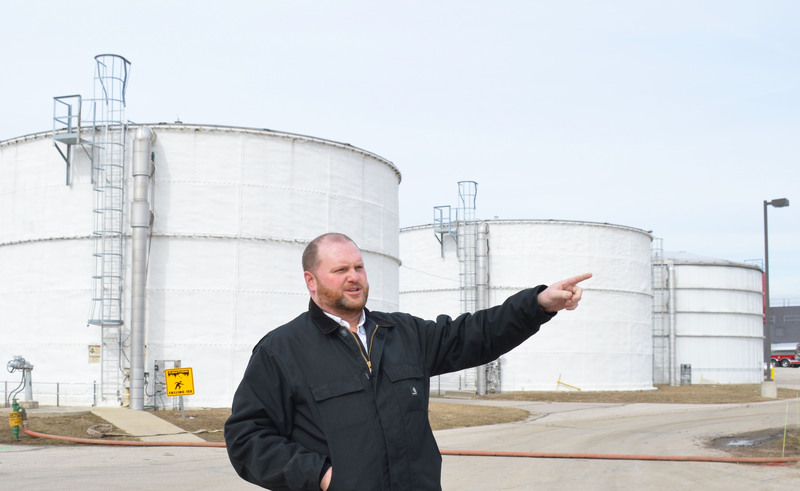 The need to expand the sewage treatment plant became apparent a few years ago as growth in the city and service to other communities pushed the limits of the treatment plant. In the past year, the plant has been close to 100 percent capacity. “I don’t anticipate that getting a lot worse in the next two years,” Davison said. 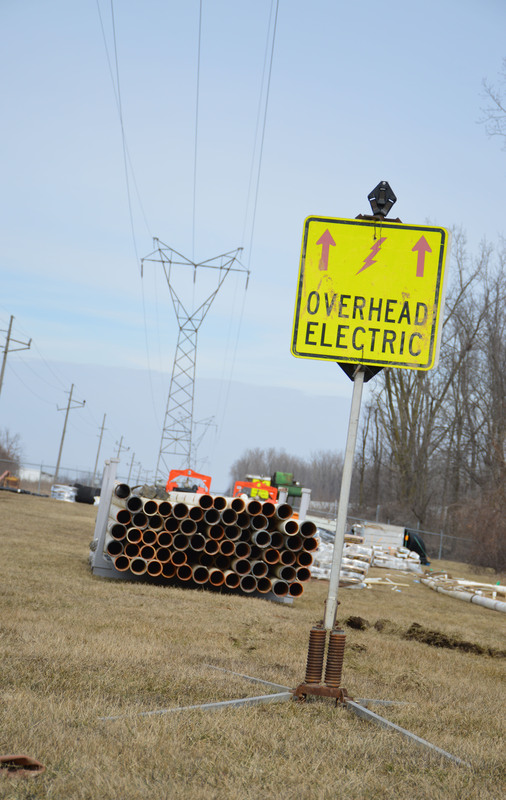 The city is currently in the midst of extending sewer service to the new Airport Industrial Park. Davison said the expanded plant should be ready about the same time the new park comes online. The camera and work will also have a storybook ending. “At the end of this, they will give us a professional time-lapse video that shows the whole project,” Davison said. 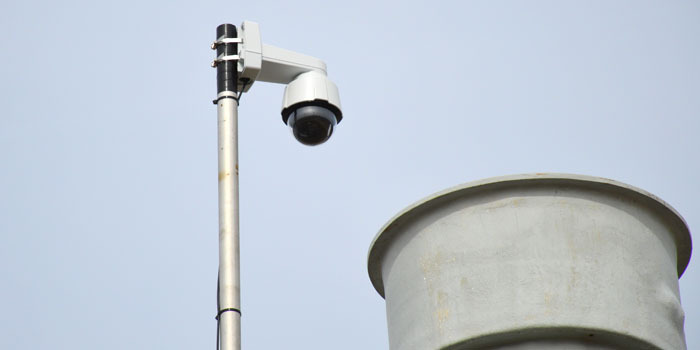 When the project is complete, the city hopes to use the camera elsewhere. Utility Manager Brian Davison gives a quick tour of the construction areas at the wastewater treatment plant. When complete, available capacity will rise from four million gallons to six million, and designs will allow for further expansion when needed. Crews began work in late February. Construction will continue until late 2020. Crews were recently excavating an area west of the wastewater office where new digester systems will be installed. 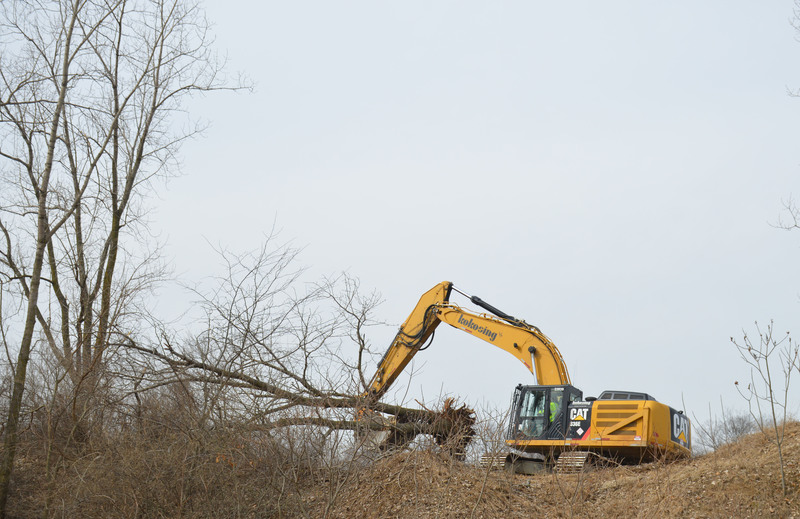 Signs of construction are all over the 29-acre property east of CR 150W.